A postcard from Wisconsin - Ghosts, Gygax, and Grrrrr! I flew in to Chicago yesterday, and was met at the airport by storyteller Camille Born and her husband, who drove me to Lake Geneva, where we had a great chat and lunch of pulled lamb at a lakeside restaurant. Then they dropped me off at the Geneva Ridge Resort, where I had a moment to rest before two events to kick off the conference - the story slam and the ghost story swap. I didn’t have a story to tell at the swap, hosted by friend Katie Knutson, so I ended up as a judge. The theme for the night was GRRRR! and we had stories of bears, trips through swamps, dogs of various sizes, bobcats in suitcases, New York City thieves, and (to my personal delight) a visit from a clever fellow named Jack. Afterwards, the ghost story swap, hosted by Maureen Korte, whom I had met at the Story City festival (a place that loves giving free money to Canadians, if you are in the neighbourhood). There were lots of great ghost stories of every sort and description, and I told one of my favourites, the story of the SS Regulus. Then off to bed! Today, day two, and more stories! About eleven years ago, I approached Garry Cranford of Flanker Press with an idea to write a book of true Newfoundland and Labrador ghost stories. Without seeing a manuscript, Garry said they would publish it. 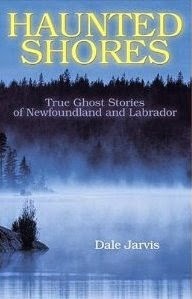 The book "Haunted Shores: True Ghost Stories of Newfoundland and Labrador" was published in May, 2004. It was my first of several books for Flanker Press. My only previous work had been been the chapter on Newfoundland and Labrador in a compilation of Canadian ghost stories by Lone Pine Publishing. I had been writing stories of the unexplained for the local paper, but Haunted Shores was my first real collection of stories. It sold well, right out of the gate, and before long was into its second printing. I got busy with other projects, wrote a few more books, and after a few years, rarely thought about Haunted Shores. But a strange thing happened. The book continued to sell, and sell, as the years rolled on by. This month, I got one of my regular royalty notices from Flanker, and I saw that Haunted Shores, as it has for the past few years, continues to outsell my other books. In fact, it continues to outsell all my other Flanker titles combined! To date, ten years after its launch, Haunted Shores has sold close to 18,000 copies, which is not bad for a little compilation of local ghost stories! And not only does it outsell print copies of my other books, it is now outselling them in digital sales as well. As an author, you never know quite what will catch people's attention. But Haunted Shores has done that, for whatever reason, and I'm thankful! The following is a copy of the email I sent today to every member of the Memorial University Senate. If you'd like a copy of the email list in order to send your own letter, send me a note. 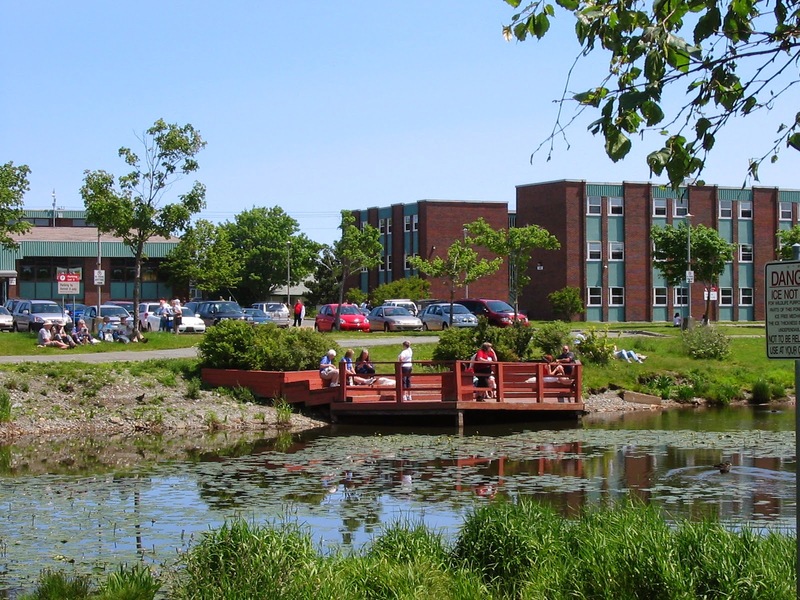 I'm a proud alumni of Memorial, one of the founders of the Leida Finlayson Memorial Scholarship, a frequent guest lecturer, MUN volunteer, and a Research Associate of the Department of Folklore. I am writing to you about the Senate’s troubling decision last November to modify its position on weapons on campus. The previous policy to prohibit the possession, storage, or use of firearms, ammunition, or weapons on any property of the University was a good one, and a smart one. Weapons do not belong in classrooms. That is the ideal, and one which we should never compromise. 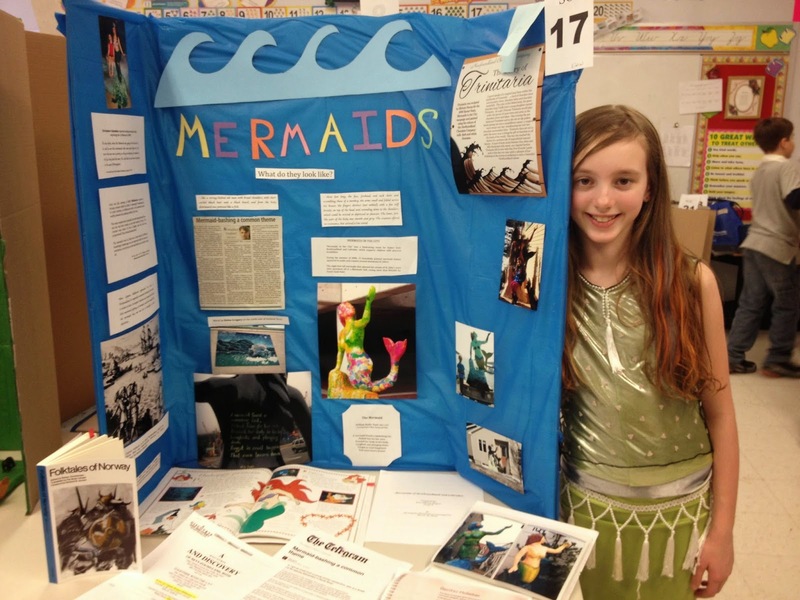 One of Memorial’s roles is to provide the best environment for education that it possibly can. This means taking a stand for what is right. No student, faculty, staff member, or visiting lecturer should have to be in a classroom where weapons of any kind are present. Memorial prides itself as being an inclusive community, dedicated to innovation and excellence in teaching, learning, and public engagement. The Senate has an opportunity here to show vision and courage, to be a beacon for positive and peaceful dialogue, to foster the best possible conditions for student learning, and to set a clear policy which enshrines classroom spaces as weapons-free zones. These are things that need to be worked out carefully, transparently, and with the participation and consultation of the wider university community. I know that your next regularly scheduled meeting of the Senate is April 8th, and I hope that at that meeting, you and your colleagues will reverse the decision of November 2013, and take strong steps to abolish all weapons from classrooms at Memorial University. Sitting here in St. John’s, Newfoundland, in the dreary depths of another snow storm, it seems hard to believe that only a few short days ago, I was walking around the neighbourhood of Monmartre, Paris, in 20°C weather. Such is the nature of international travel, but the difference makes it hard to readjust to life when you return. One of the highlights of my trip was a visit to a famous underground site, the Catacombs of Paris, on the city’s Left Bank. The catacombs started their life as quarries, where much of the limestone for building the city was excavated. From the thirteenth century onwards, underground quarries were required to supply the huge quantities of stone required to build Notre-Dame Cathedral, the Louvre and city walls. Over time, the city spread, and by the 18th century many of the city’s arrondissements were overtop previously mined territories, some of which had started to collapse, and in in April 1777, King Louis XVI established the “Quarries Inspectorate” to protect Parisian quarries. Around the same time, many of the city’s graveyards had become full, with no available space to house the newly dead, and it was suggested that the abandoned quarries would be an ideal resting spot. In April 1786 the former Tombe-Issoire quarries were blessed and consecrated, and the work of transferring bodies to the catacombs began. Black cloth-covered wagons rattled through the streets, carrying the millions of dead from the cimetière des Innocents graveyard, the largest in Paris, to their new home, a process which took two years to complete. Following that, other graveyards were emptied out and added to the catacombs, until somewhere between six and seven million of the Parisian dead had been resettled. Today, the catacombs and their millions of sleeping inhabitants are open to curious visitors. There are 130 steps winding steps you must descend, taking you well below the level of the Paris Metro line, to the cool 14°C interior. You start the tour in one of the old quarries, following a low narrow tunnel through the limestone foundation of the city of Paris till you reach the consecrated space of the ossuary. A stone doorway greets you, the entry to the ossuary itself, with the inscription Arrête! C'est ici l'empire de la Mort - Stop! Here lies the Empire of Death. Passing through, one wanders through chambers lined with millions of bones, stacked neatly, and arranged at times in artistic patterns. It is an eerie place, and it can be overwhelming to be surrounded by so many of the dead. Narrow passageways lead through the bones, with dim lighting adding to the sepulchral atmosphere. No noise from the realm of the living pierces the gloom, only the faint dripping of water, and the echoes of your own footsteps on the limestone paths. If you love history and have a taste for the ghoulish, the Catacombs of Paris are definitely worth the visit. The entrance is from a tiny green building opposite the Denfert-Rochereau Metro station. Visitor numbers are restricted to 200 at any time, and admission may be delayed for a short time during busy periods. On the day we explored the catacombs, they opened at 10am. We had read that it was best to line up early. We arrived shortly after 9am, and there were already 30 or so people ahead of us. Within half an hour, the line behind us stretch around the corner of the block. I would highly recommend getting there early in the morning, rather than waiting and hoping to get in later in the day. We were in the first group to descend, and once down, were at times alone in the passageways, which was a definite bonus. We opted against the portable audio guide (you can download a pdf from the website) and there are English tours only on specific days, but you can easily take the basic tour on your own. Signs include English text throughout. If you are paying by cash, have exact change ready, or be prepared to pay by credit card. The walk is not for those who are claustrophobic. Once you are down the stairs, there is nowhere to go but forward, about a 2km walk through the old quarries and the ossuary itself. It takes about 45 minutes to an hour to make the trek, and then there are 83 steps up a final winding staircase to the surface. Wear sensible shoes and be prepared for the temperature. There are no toilet facilities, and no flash photography is permitted. There is a great little gift shop with suitably ghoulish merchandise when you exit.